Giant cuddly bears, fluffy pink handcuffs and mixtapes could be on their way out after they were revealed to be the cheesiest Valentine’s Day gifts in a survey. 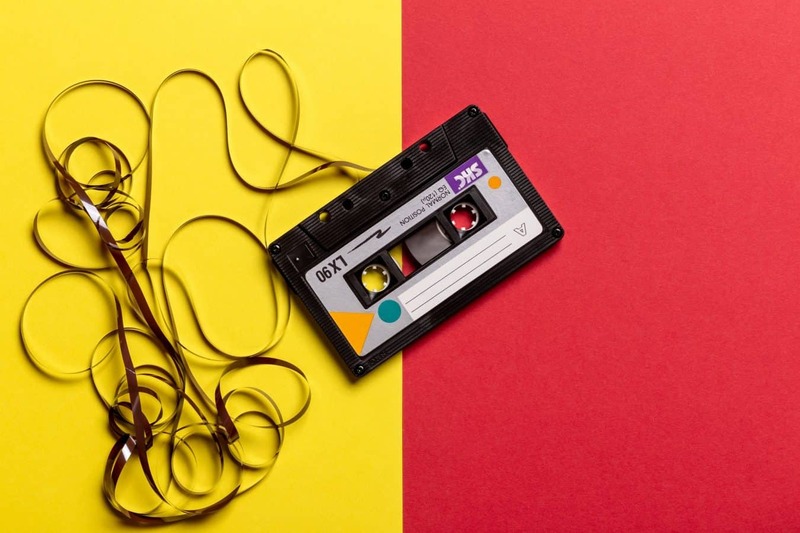 According to the poll of 2,000 adults, love song compilations were deemed too cheesy by 28 per cent of Brits, ranking alongside big cuddly bears and heart-shaped balloons as the presents loved-up Brits dread the thought of receiving. Fluffy pink handcuffs were revealed to be the number one cheesy Valentine’s Day gift, followed by a tattoo of their name and oversized cards displaying a love quote. The study, by online food delivery marketplace Just Eat, found other presents Brits would least like to receive include an expensive bouquet of red roses, a giant cookie with ‘I love you’ written on it or a box of heart-shaped chocolates. According to Just Eat data, pizza is the number one dish enjoyed on February 14th, with five pizzas ordered every second between 7.00pm and 8.00pm last year as Brits turned to the Italian staple for a romantic Valentine’s night in. To help recipients of cheesy gifts who have been suffering in silence, Just Eat has launched a ‘Cheesy for Cheesy’ exchange, giving Brits the chance to swap well-meaning but unwanted tokens of affection for pizza. Graham Corfield, UK MD of Just Eat, said: “Judging by the amount of pizza ordered on the 14th of February, it seems the only type of cheese Brits want on Valentine’s Day is a slice of Quattro Formaggio. “Hopefully, our anonymous, guilt-free ‘Cheesy for Cheesy’ gift exchange service will spare Brits that awkward moment where they have to put on a brave face and false smile. The poll also found more than one in five would cringe if an oversized bouquet of flowers arrived at their place of work, leaving them red-faced in front of their colleagues. And 44 per cent would be embarrassed by a grand romantic gesture such as being serenaded. But while most people are too polite to say anything to their other half, preferring not to hurt their partner’s feelings, one in 20 people would consider a duff gift to be a valid reason for ending the relationship. To take advantage of the Just Eat Cheesy for Cheesy exchange email cheeseforcheese@just-eat.co.uk with a pic of your unwanted gift on 14th February 2019 and Just Eat will arrange for it to be collected and swapped.